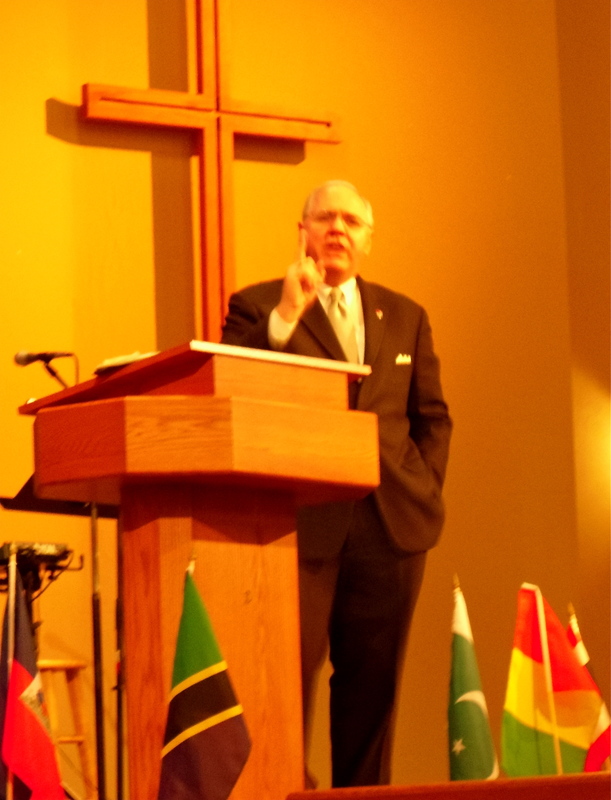 This last week I’ve been in Phoenix for Covenant Community Church’s missions conference. It was a great conference. I was very encouraged by my experience with the church. Since I’ve been here, I’ve also been able to hook up with some other churches and friends in Phoenix and Tucson. The warm weather has been a nice change from Colorado. The warm people even better, although we do have warm people in Colorado :). I have a few friends from high school here as well: Debbie Tingley, and Kathy Kuether-Berts. We were also able to hook up. I sent them a note, and asked them if it would be okay with them if I shared about our ministry. I told them that I was trying connect with churches, and individuals while I was in the area. Debbie told me she had just met somebody from New City Phoenix Church. She said they were doing some neat mercy ministries in the city. I told her that I know the pastor, and that I’m actually staying at his house while I’m in Phoenix. Dave Bennett – wow! That was encouraging to see how God was working, and bringing things together! I’ve been staying with my good friends, Dave & Ann Bennett. I’ve known Dave and Ann for more than 20 years. 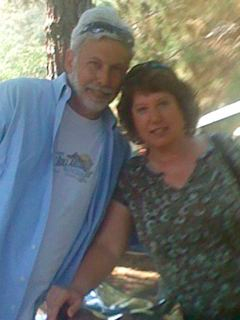 Dave was a pastor in Walnut Creek, CA when I first met them. They’ve always been a great encouragement to Dawn and me in our ministry. There have been times when I’ve been at a crossroads, or just needed some advice and I’ve been able to give Dave a call, and he’s had some wise counsel for me. I called him over a year ago as I was thinking about the possibility of going a different direction in our ministry, and he encouraged me to give BEAMM a look. I thank the Lord as I’m on this journey of developing a ministry support team. People that will stand with us in ministry to pray, and support us financially. God hooks me up with new friends, but I’m also able to reconnect with some old friends that have had a significant impact on my life. I’m convinced that the Lord’s called us to a collaborative kingdom enterprise, which means we are not meant to work and minister alone. We are meant to serve with others. Great things can and often do happen when we serve together!